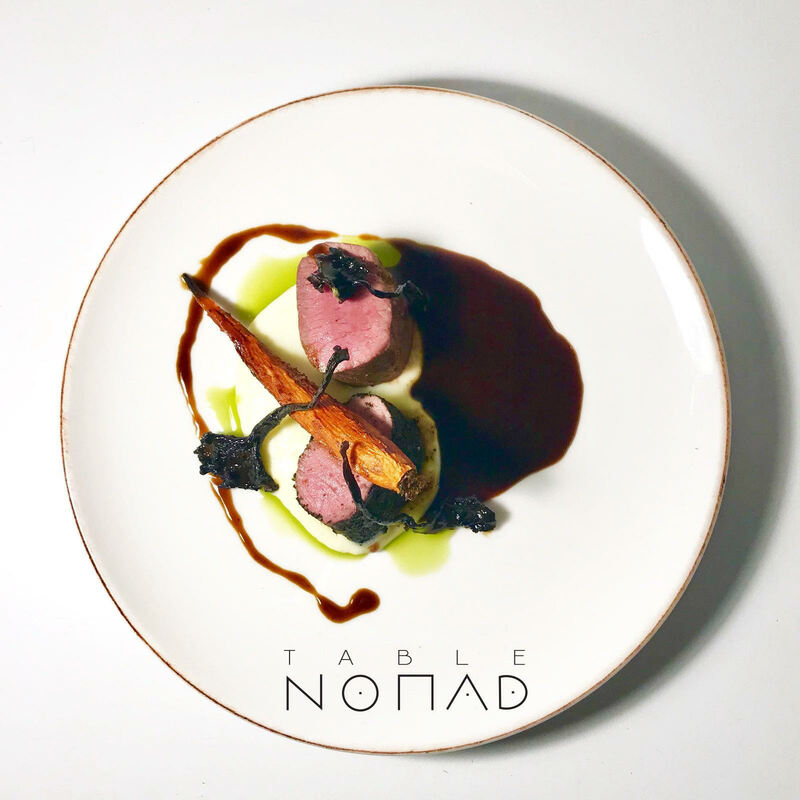 Table Nomad is a new supper club, holding its first event on Saturday 24th March 2018 in SW11, celebrating the start of spring with five courses, inspired by Genesis, the first book of the bible. 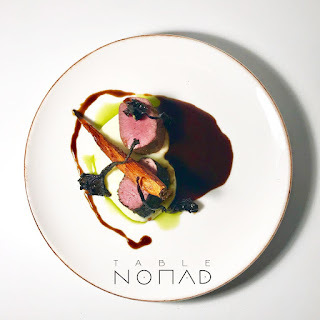 The five courses are inspired by Earth, Ocean, Sky, Land, and Temptation. Tickets are just £40, and this one is a BYOB - I'd recommend something full bodied! Join us at the Table as we celebrate the transition into spring on Saturday 24th March 2018"
Tickets - £40 from Table Nomad here - & it's BYOB!